Surya's last release Singam 2 has crossed 100 days in theatres and needless to say, the team is on cloud nine. The producer of the film thanked the audience for the support he received from the audience. 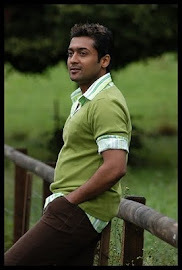 The film was directed by Hari and had Surya, Anushka, Hansika, Vivekh and Santhanam in the lead.